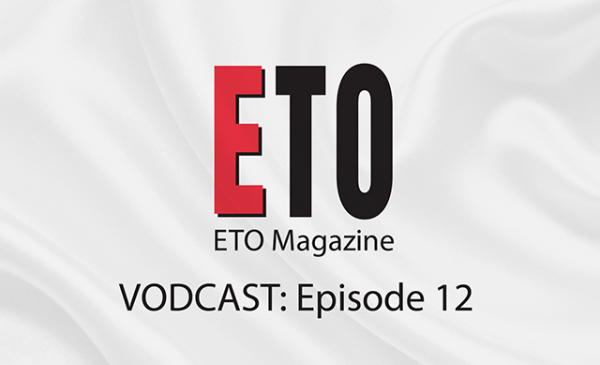 The July issue of ETO is available online now. Key features include in-depth coverage of June’s ETO Show and Awards Dinner, a look at how retail is capitalising on the Fifty Shades of Grey phenomena and our retail columnist Emily Dubberley introduces us to a whole new look at Tickled. 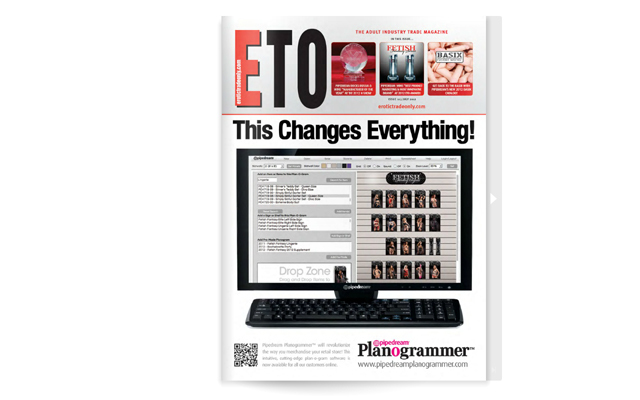 To access the July issue of ETO please click here (registration required).